I fell in love with Rosalina the second I smelled it for the first time. It has so much to offer because of being so skin friendly (a lot of linalol) and having gentle respiratory benefits (minimal oxide content compared to Eucalyptus globulus). The smell is a sweet combination of Lavender and Eucalyptus with a woodsy and buttery note that is difficult to explain. It simply smells beautiful. 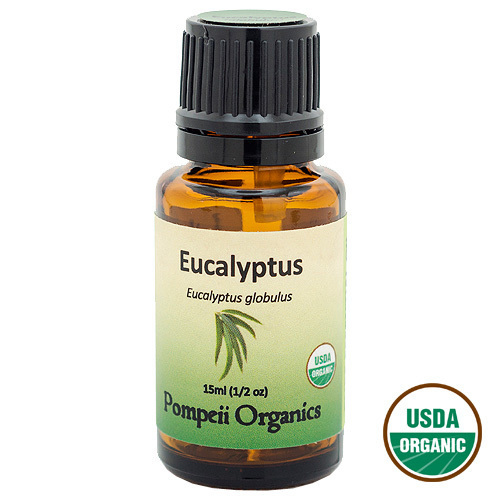 For small children, Rosalina is an excellent substitute for Eucalyptus for respiratory issues. 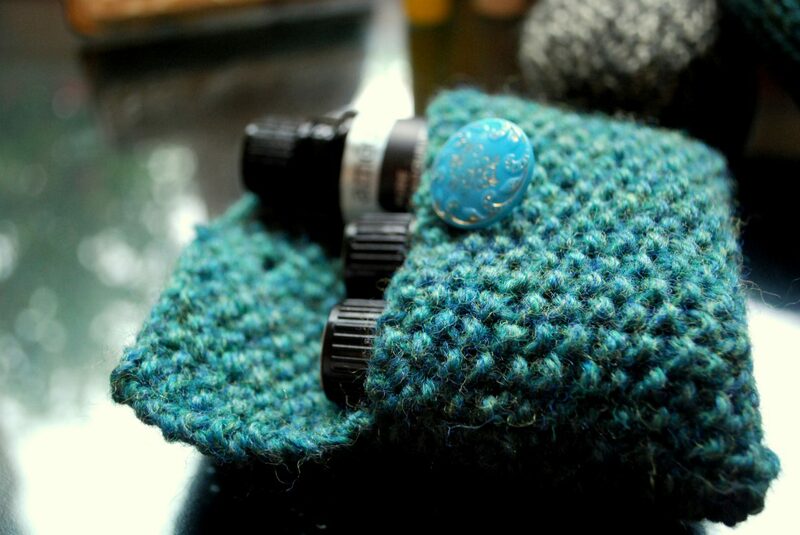 This is a great little recipe I have used for softening my cuticles. I used Eucalyptus! Experiment, have fun!